The paper contains numerical analysis of the condensation process in industrial stack. The analysis was carried out for twomodels which differ by flue inlet geometry. The results show the character of flow and condensate quantity comparison. Keywords: industrial chimney, gas desulfurization, condensation process, mass transport. EPRI C. Dene. 2012. „Revised Wet Stack Design Guide. Technical Report 2012” P. Alto. Kasprzak Tomasz, Piotr Konderla, Krzysztof Patralski, Grzegorz Waśniewski. 2014. „Modelowanie procesu odprowadzania mokrych spalin w kominach przemysłowych”. 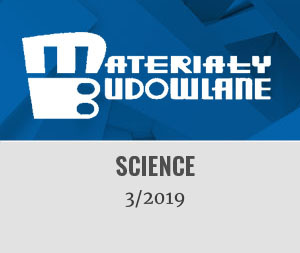 Materiały Budowlane 501 (5): 20 – 22. Lejon Marcus. 2013. Wall Condensation Modeling in Convective Flow. Master of Science Thesis.